While I still am pretty hazy about what actually goes on during the game, it is impossible to not get swept away by the emotionally charged atmosphere that radiates throughout the rink and into the stands of fans. From the sidelines, voices are lost due to the intensity of cheering while others are literally shaking with excitement when their team is about to take the lead in the last 2 minutes of a bout. Players filled with determination to contribute to their team continuously bounce up and down from the ground as if the track was rubber. Being part of something bigger than themselves that is formulated by a collection of people who are equally as passionate, is what continues to fuel roller derby skaters when their body is covered in bruises. But the best part about the roller derby community is something that is really hard to find as an adult- a community of acceptance. There is no stereotypical roller derby person. Athletes, volunteers and fans are diverse in every aspect- body type, sexualtity, gender, financial status, career experience, age, and race. Tolerance and acceptance flows freely, allowing so many of the devotees to have a niche in life. Every single person at ECDX had the opportunity to be their uncensored self without fear of judgement. 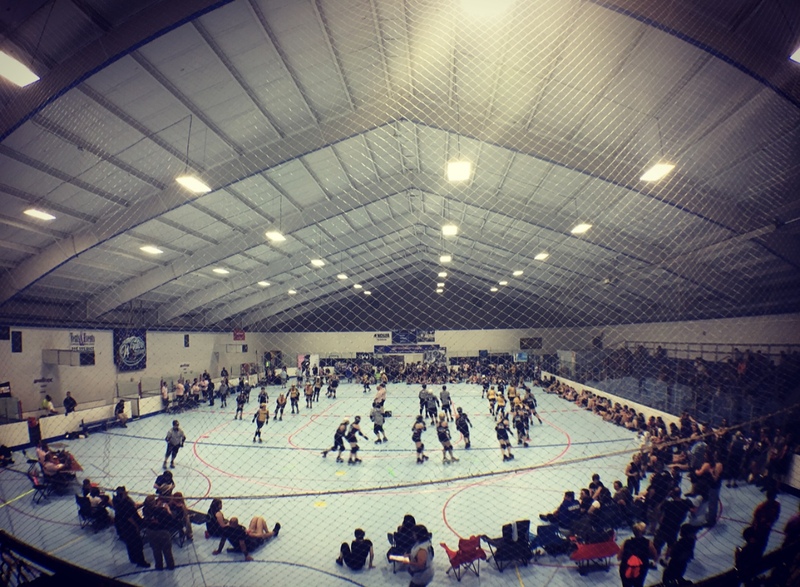 This unique quality is what makes sense for the legions of people who volunteer to make events like ECDX possible in the WFTDA community. 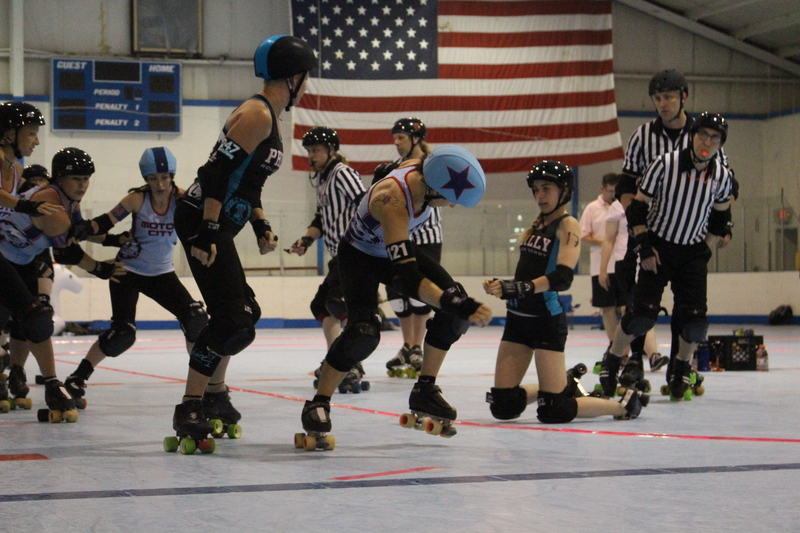 There is a common phrase in the derby community ‘roller derby saved my soul’. After spending last weekend with the roller derby community-the truth in the statement is undeniable for every attendee. To learn more about the roller derby community, and to find a league in your neck of the woods, click here!